Instead of sharing a big haul of things I have emptied at the end of the month, I'm going to do focused posts on the items. This way, I can give you a more in depth review on not only the product, but also the brands. And in the end, hopefully this format will be more helpful to you if you are searching for something new to try! The first item I want to share that I have used up in March is Farmacy's Green Clean Meltaway Makeup Cleansing Balm. I picked this cleansing balm up after Christmas with a Sephora gift card I was given. I have previously loved the Pixi Double Cleanse (balm & moisturizing cleanser), but wanted to try something that was JUST a balm. 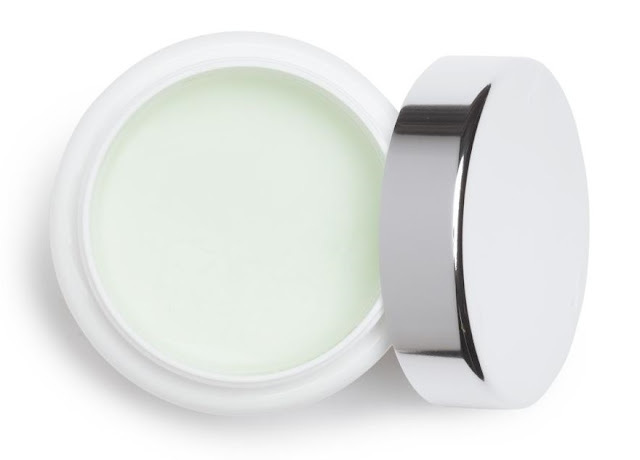 With the Green Clean balm, you get 3.2 oz of product for $34.00, which I think is a pretty good price for the amount. I started using this in January, and it has lasted me until mid-March. Now, I didn't use it every single night, but that is pretty good lasting power for a few uses a week. 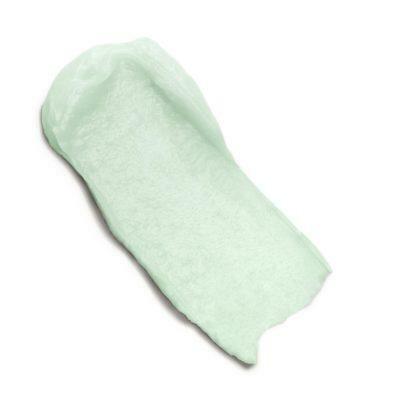 + Removes easily with wash cloth or warm water - it doesn't hang around on your skin (or in your sink) like some other balms. + I wish it was a bit more effective at removing mascara, I felt I had to rub a bit too much to get everything completely off. + The plastic applicator spatula - I tried it once and threw it away. It is much easier to just use your fingers. Overall, I am very pleased with this product. It performed very well and comes from a brand that I find very safe and respectable. 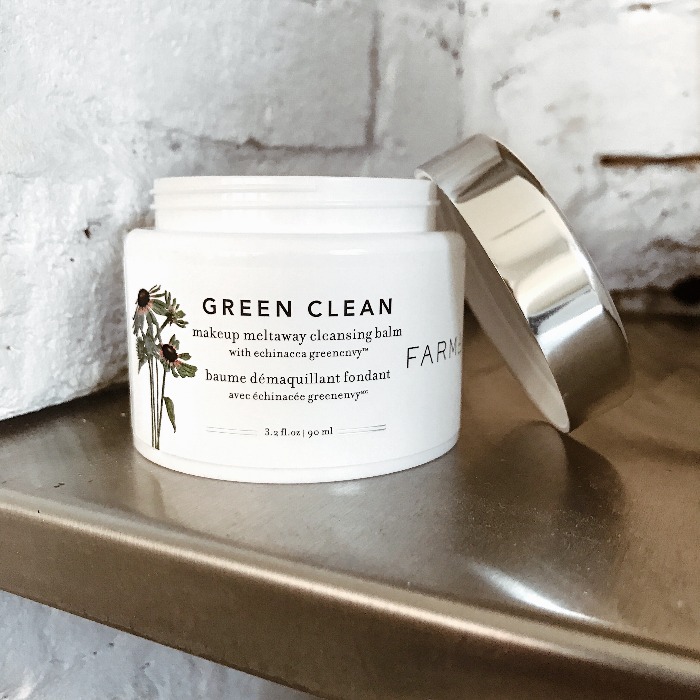 I have another Double Cleanse by Pixi to get through now, but I am definitely not opposed to repurchasing the Farmacy Green Clean balm again. In fact, I also am very interested in trying out some of the brand's other best selling products! You know whats funny, I have a face cream that I use and I always wish it had a little spatula to dig it out. I'm bummed to hear about the mascara part...did they change mascara in the last 5 years because i dont remember having this much trouble getting it off. I dont use waterproof but it sure as heck feels like it when i'm trying to get it off!